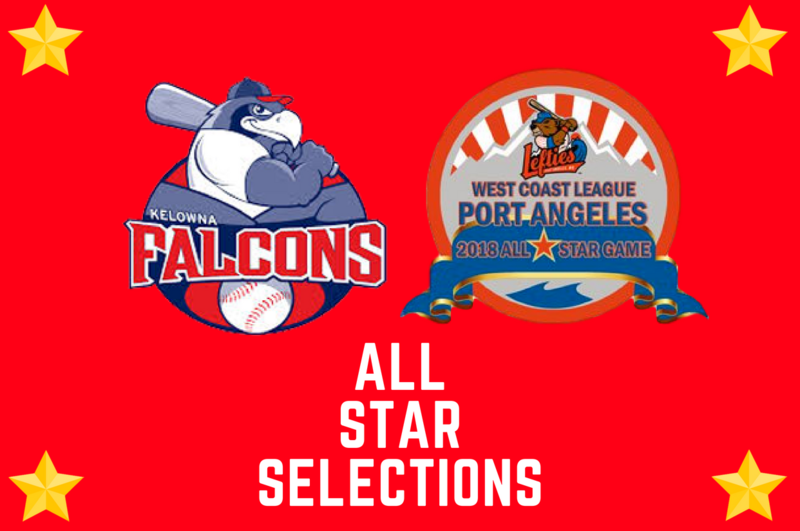 The West Coast League announced the selections for the 2018 WCL All-Star Game in Port Angeles, Washington with three players representing the Kelowna Falcons in the game on July 17th at Civic Field. Cal Hehnke will play in his second All-Star Game while Trent Tinglestad and Dan Pruitt will be making their first All-Star appearances as the Falcons will have three representatives at the All-Star Game for the second straight season. 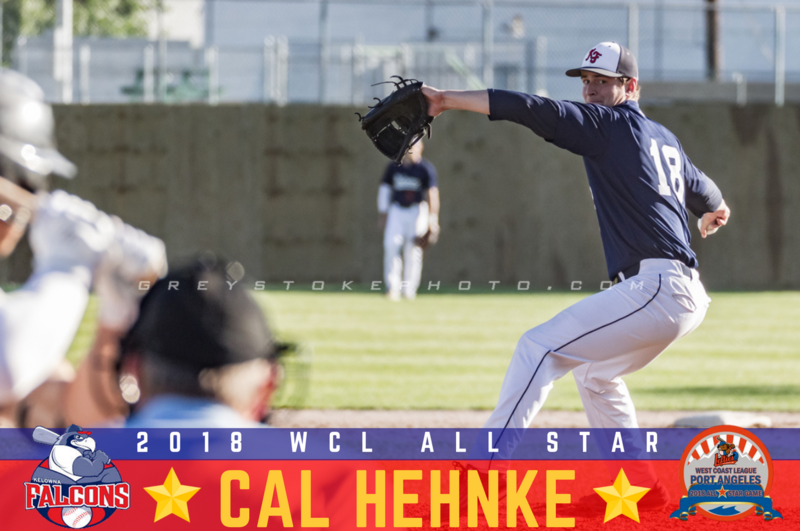 Hehnke has been dominant out of the bullpen for Kelowna this season, acting as the team’s closer and collecting five saves. 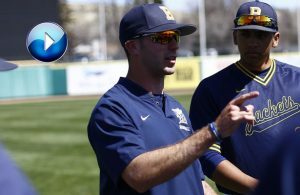 In 19.1 innings pitched this season, the Grand Island, Nebraska native has allowed just 4 runs on 12 hits in his 11 games so far this season, including one start which came in opening game of the season against Bellingham. 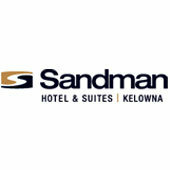 The University of Nebraska-Omaha junior has struck out 32 batters, which ranks 5th in the WCL, while walking just one. Tinglestad has been taking the WCL by storm over the course of the first month and a bit of the season with his name appearing at the top of many leaderboards on the major offensive categories. 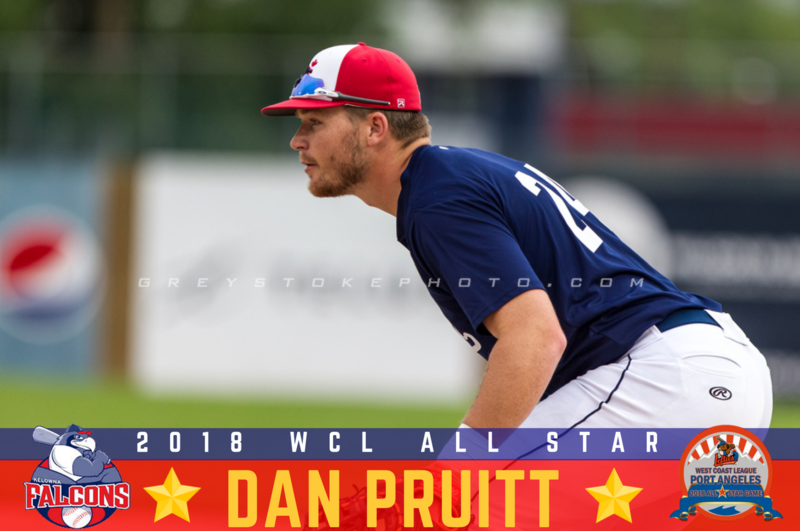 The Marysville, Washington native leads the league with a .392 batting average while sitting in a tie for the top spot in doubles at 8 and home runs with 7 and leads the pack with 27 RBI’s, including three four-hit games throughout the summer thus far. Pruitt is enjoying a very solid first season in the West Coast League with 24 hits in his first 66 at-bats of the season. 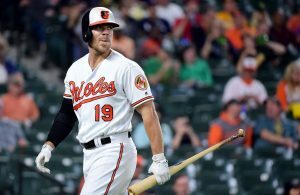 The Oklahoma City, Oklahoma native has hit for a .364 batting average while connecting for two home runs and ten RBI’s this season. 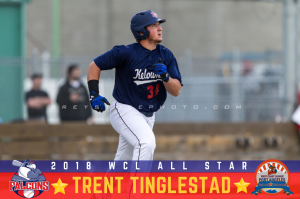 The freshman from Seminole State College is second in the WCL, behind just Tinglestad, with a .471 on-base percentage and playing strong defense, having no committing an error on the season. The Falcons would like to congratulate Cal, Trent and Dan on the achievement and wish them the best at the All-Star festivities! The All-Star Game will take place on Tuesday, July 17th from Civic Field in Port Angeles, Washington with the All-Star Saltwater Splashdown going Monday, July 16th on the waterfront as contestants will hit home run balls into the water with representatives from each Division being announced later in the week. 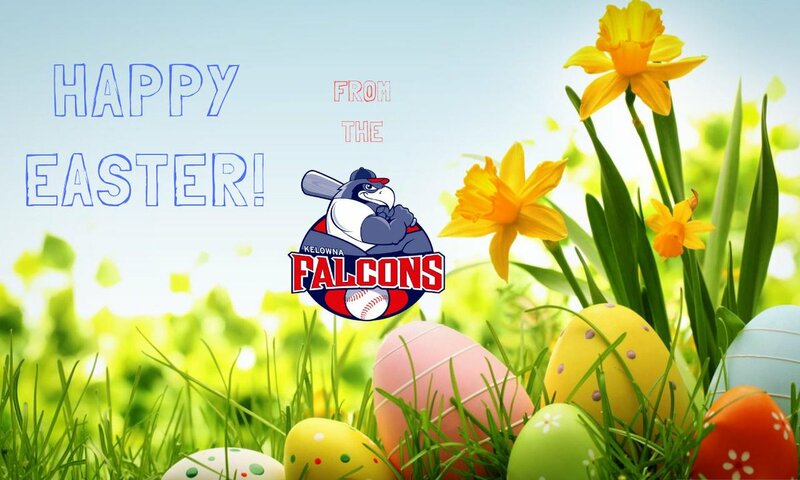 The Falcons continue their home stand against the Cowlitz Black Bears on Tuesday night at 6:35 PM as they search for their fourth straight win. 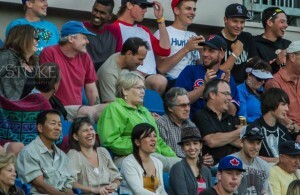 Tickets can be purchased at the Falcons website or at the gate ahead of the opening pitch.